"I am extremely satisfied with every aspect, from communication, pricing, and the LIGHTNING FAST shipping..."
The evolution of the All-Season Performance tire has arrived. 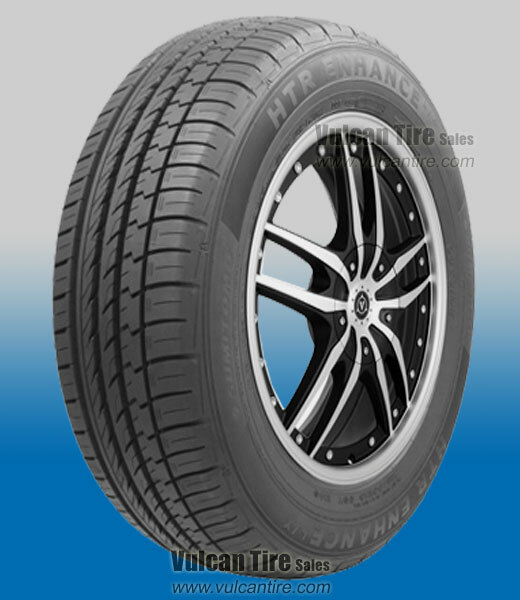 The Sumitomo HTR Enhance is the next offers a unique blend of tread design, rubber compound and tire construction combined with an industry leading warranty package. All of these features combine to offer a superior all-season driving experience and worry-free ownership. Enhance ride stability and even wear. Enhance superior all season wet traction performance. Enhance high speed handling and cornering stability. Enhances prevention of irregular treadwear.